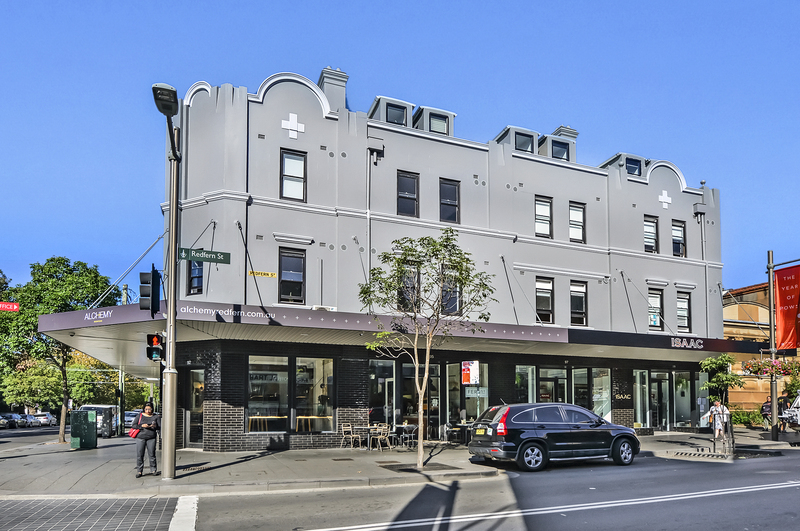 Theses vibrant ground-floor retail spaces feature opulent fit outs and are considered to be an urban hotspot in the area’s newest mixed-use development. 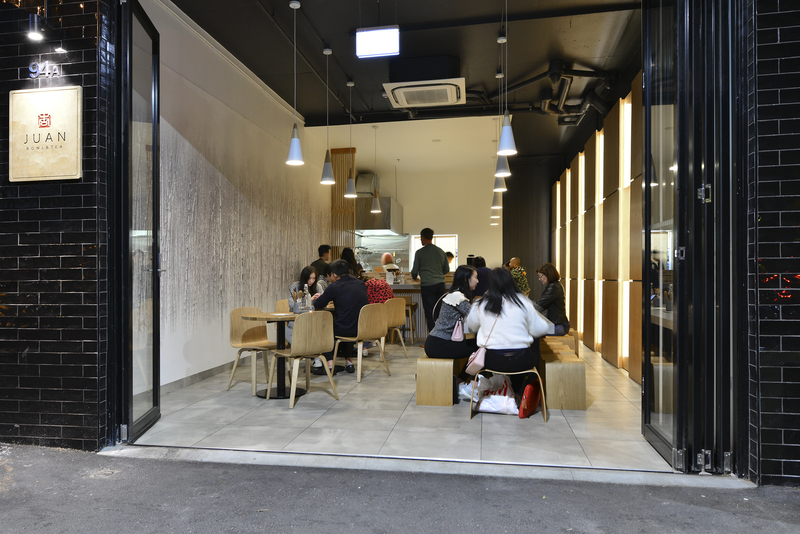 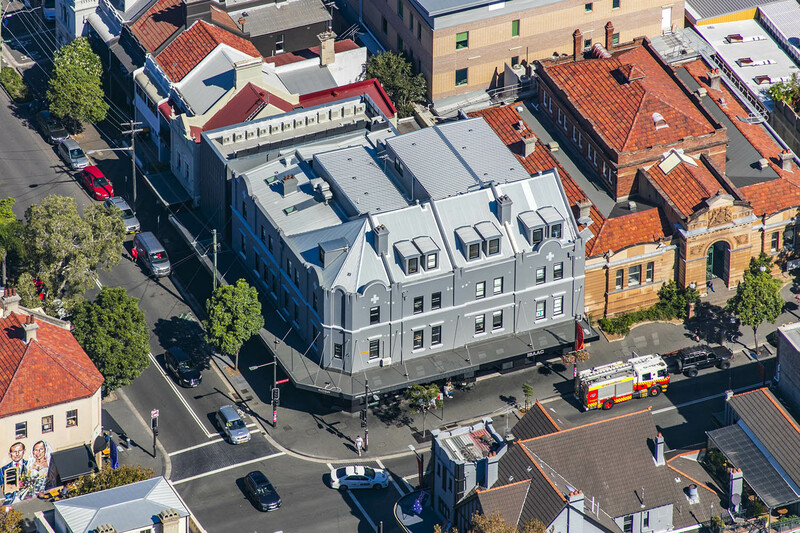 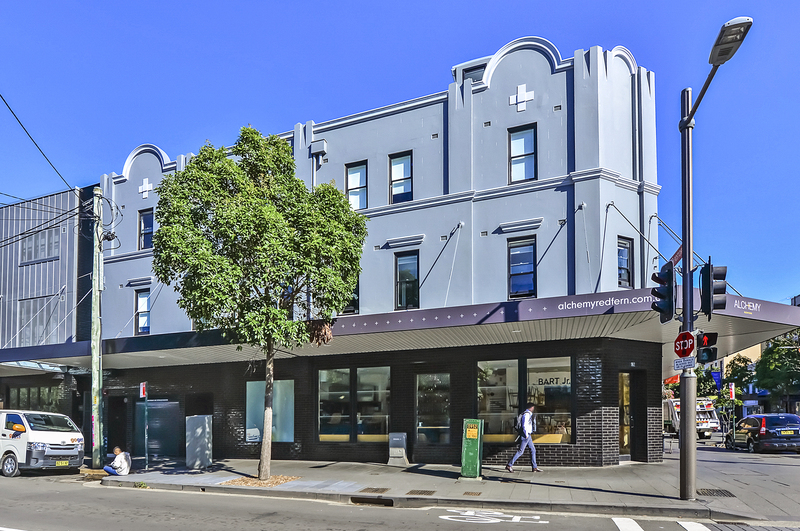 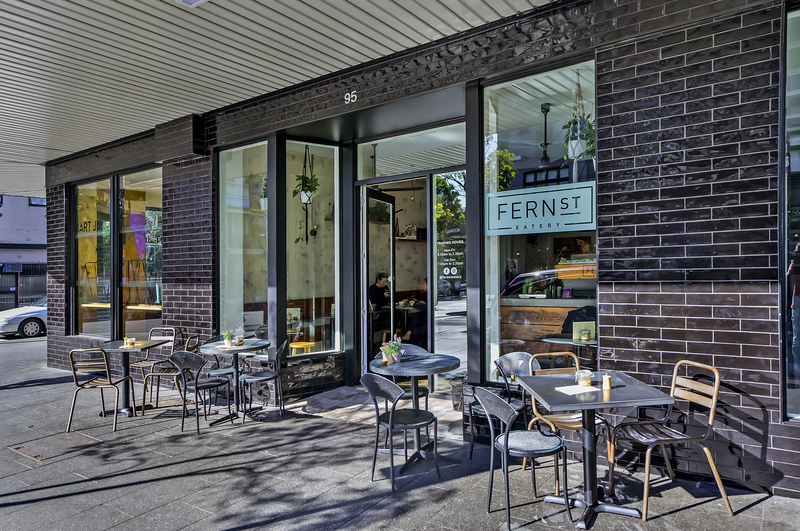 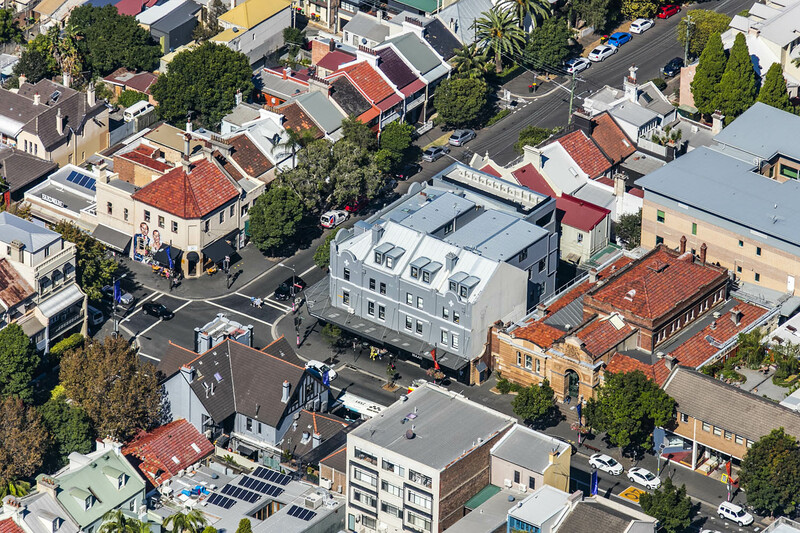 In labelled as the ‘new Surry Hills’, Redfern has evolved into a highly sought-after suburb as retailers and commercial operators have rushed to be a part of. 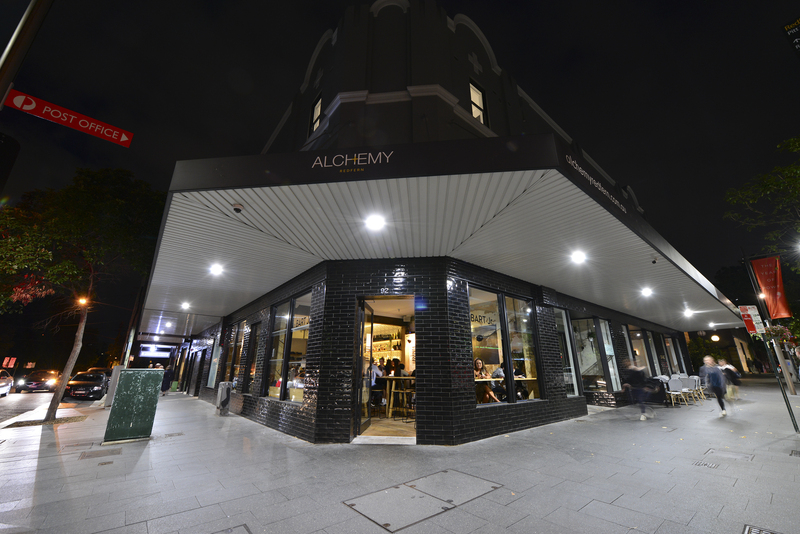 Alchemy’s strategic corner location in the heart of the village is 500m to Redfern Station is a favoured destination for young professionals, downsizers, artists and urbanites. 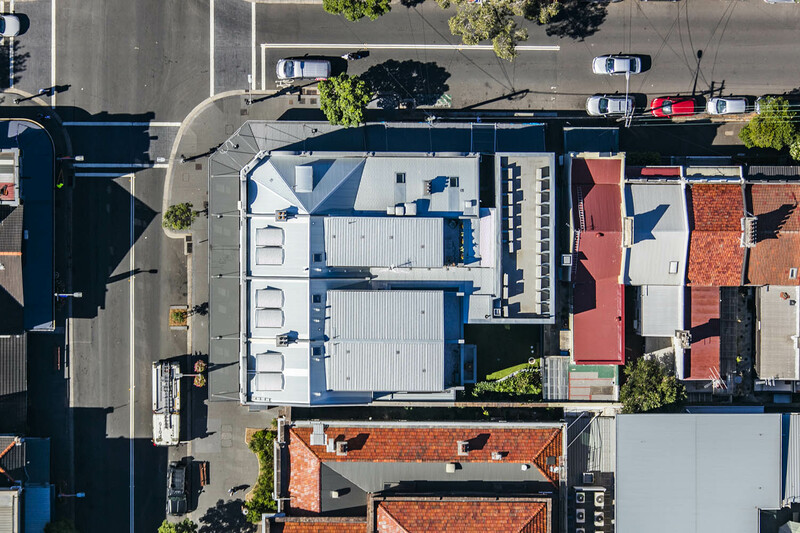 Eveleigh Farmers markets, the Carriageworks arts centre as well as Sydney University, UTS and the Australian Technology Park are all within walking distance. 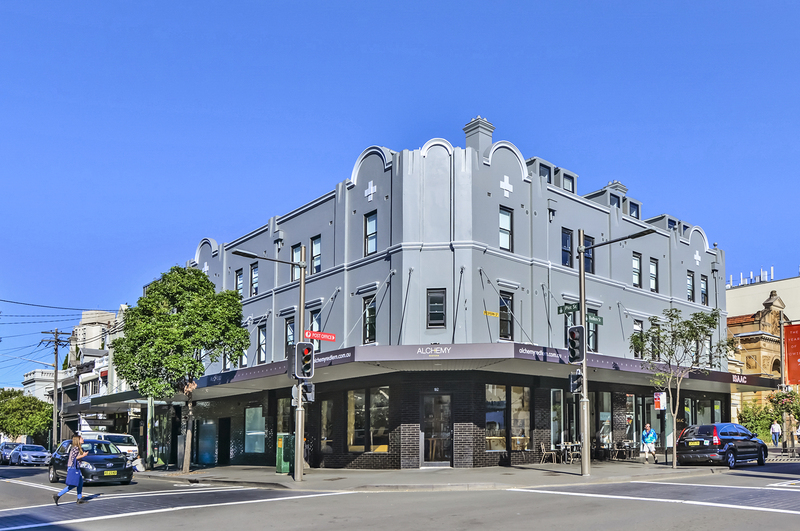 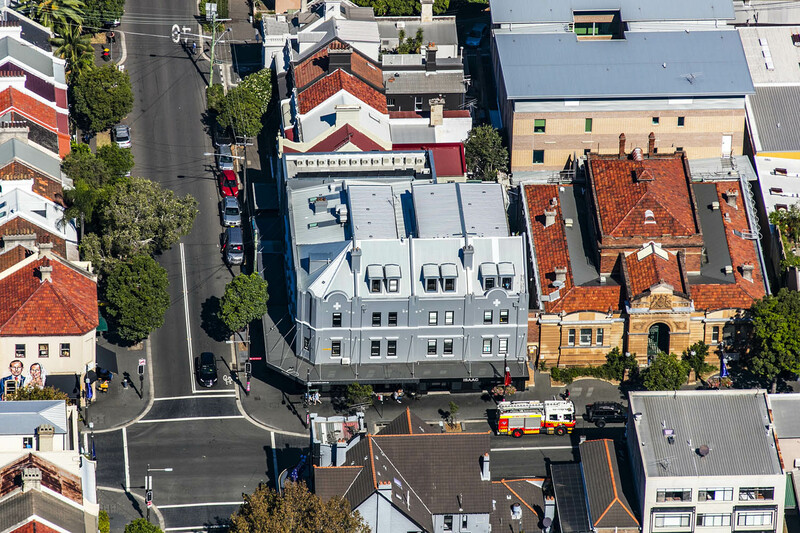 Getting around the city is effortless with excellent bus links at the doorstep as well as an ever-growing network of new cycle ways that connect Redfern to Surry Hills, Alexandria, Waterloo and Green Square and the CBD. 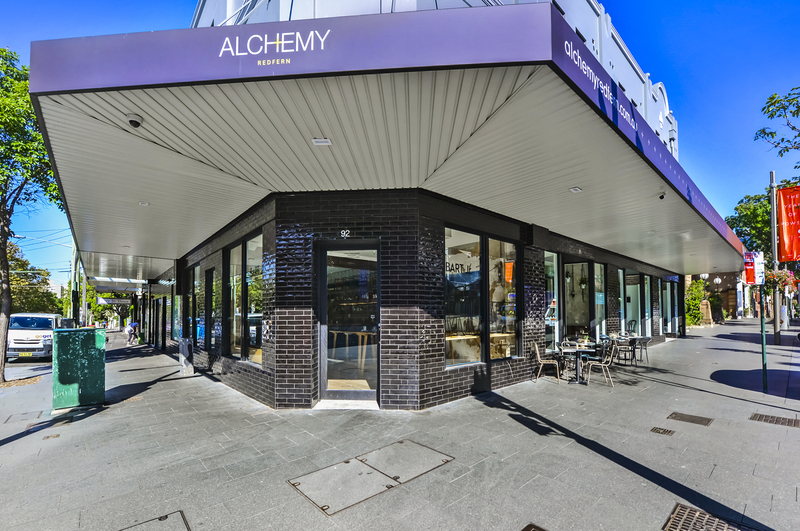 The shops are offered individually or collectively, each investment has a strong covenant and would suit a broad spectrum of investors.